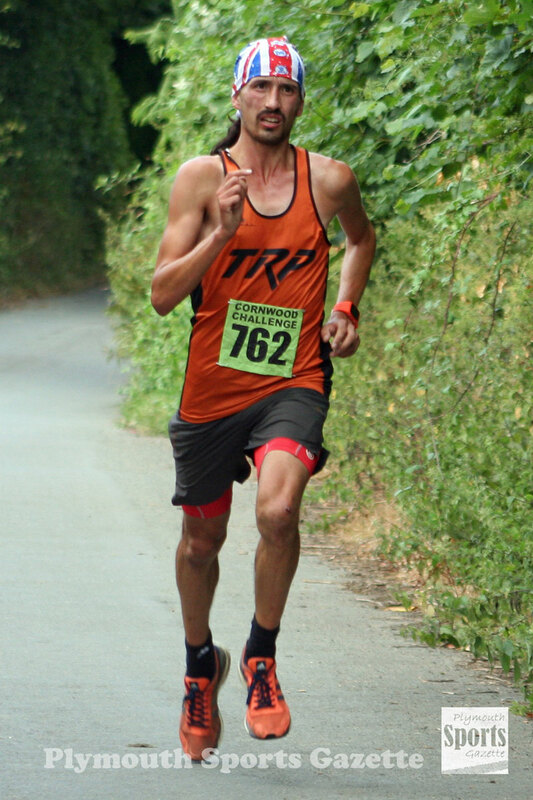 ADAM HOLLAND produced a storming run to win the Cornwood 10k in a course record time on Saturday evening. Holland, who had finished second last year, managed to hold off the challenge of his team-mate on the night, Jim Cole, who was the course record holder. Ultra specialist Holland, who had never beaten Cole before, clocked 33 minutes and 34 seconds, which was 58 seconds faster than the previous record set in 2015. Cole himself was inside the old record, running 34.11 on Saturday. Third-place went to Torbay veteran Peter Monaghan, who was another former winner of the popular race. Fellow Torbay runner Noami Flanagan continued her dominance of the women’s race by winning it for a fourth time in five years. She clocked 41.44 minutes. 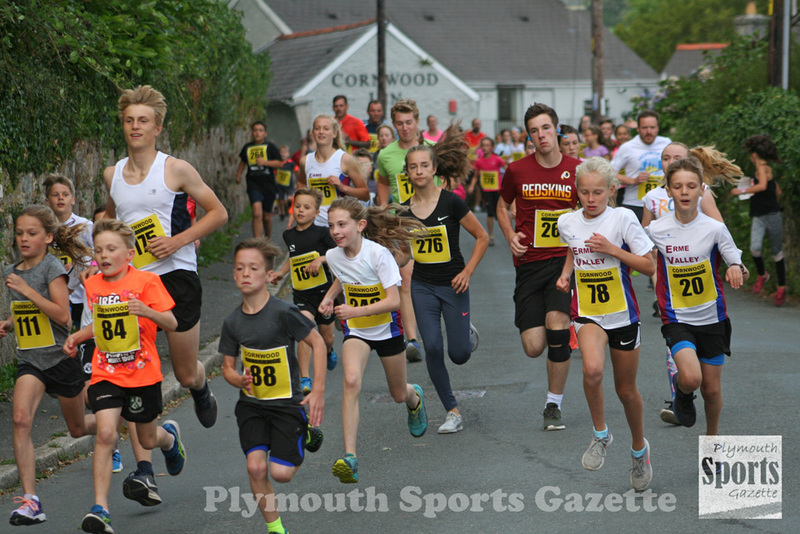 Tavistock Run Project’s Rachel Malthouse was not far behind in second place. Third women was Freyn Porter. 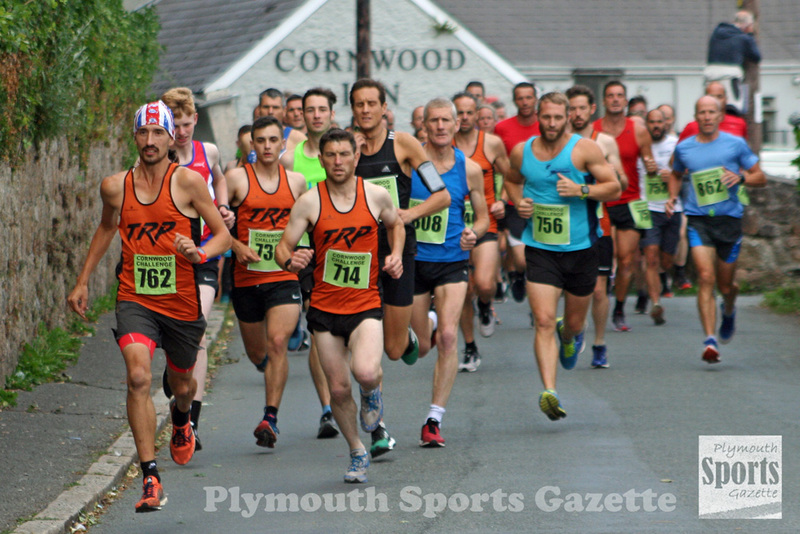 Tavistock Run Project, with three runners in the top four, claimed the men’s team prize, while Storm Plymouth won the women’s team award. Nearly 200 runners completed the 10k, while there was also a 4k family fun run.